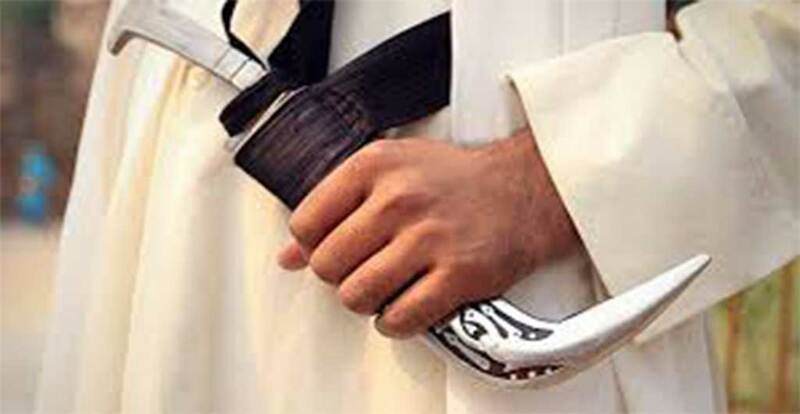 Karachi: After having failed to persuade the Pakistan government to allow Sikhs to wear kirpan in public places, the Sikhs have decided to move court for their religious rights. Moving forward on this issue section officer of the Sindh home department Ahmed Ali Sheikh , in his letter written to the commissioner of Karachi,reportedly stated that there was no need to issue notification regarding wearing of Kirpan by Sikhs in public places. “Today we held a meeting of representatives of the Sikhs and decided to file a petition in court on May 15,” Hira said. Advt Hira Singh, who successfully got ‘Sikh’ category included in the census forms through a long drawn legal battle, said that Sikhs in Pakistan were not legally permitted to wear kirpan openly adding that many a times police file cases against them for wearing their religious symbol in public places. They will move court stating that Kirpan, one of five kakars (articles of faith), was compulsory for an Amritdhari (baptized) Sikh, reads a quote from the report published in Times of India. Reply to Viral Video :- Sangharsh Jaari Hai Team Supports Bapuji’s Hunger Strike | Force Feeding Or Under The Influence Of Drugs/Medicines.